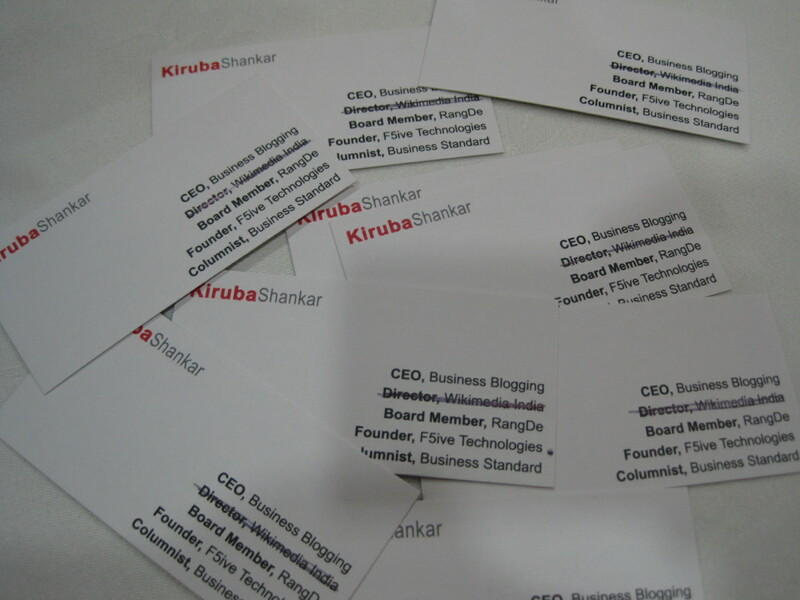 Mr. Kiruba Shankar was initially associated with efforts to set up a Wikimedia India Chapter. However, this confusion has persisted and Mr. Shankar has, in the recent past, clarified that he is in no way associated with the Wikimedia India Chapter. Sadly, it has come to our attention that he continues to make make unwarranted and patently false representations as to the nature of his association with the Wikimedia India Chapter. 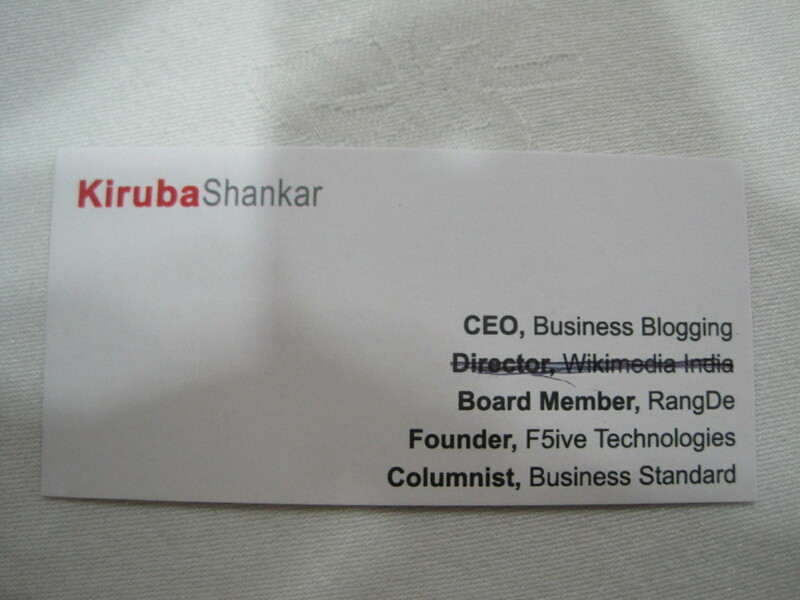 The most recent example being his visiting card that states that he is a Director of Wikimedia India, when in fact no such position exists within the framework provided by the Memorandum of Association of the Wikimedia India Chapter. Given the continued nature of the confusion and misrepresentation, we have been forced to issue Mr. Shankar notice to cease and desist from such activity. This page was last modified on 20 October 2011, at 05:20.